Caitlin moved to Eugene in the fall of 2013. Before that she worked at a horse therapy facility in her home state of New Mexico and it was there that her enthusiasm for working with children and families developed. She completed her 200-hour yoga teacher training at Eugene Yoga in August 2015 and has been teaching ever since. In addition, Caitlin works as an occupational therapy assistant for a local pediatric therapy clinic. Her internship with Embody Play Yoga (EPY) helped to expand her knowledge of working with children as well as deepen her awareness of connection and the profound impact it offers. It is her belief that children, and all of us, learn best when we feel connected and are given the space to play, be silly, and have fun. Caitlin is thrilled to be a contributor to the EPY mission and to help bring the benefits of movement and play-based expression to the community! Emily has lived in the Eugene area for the last 12 years and now calls it her forever home. She has a Masters in Social Work with a concentration in Community Leadership and Organization. Over the last five years Emily has worked for various early intervention programs working with children and families. Each child and family along the way have been great teachers that have taught her the importance of community, connection and being seen. 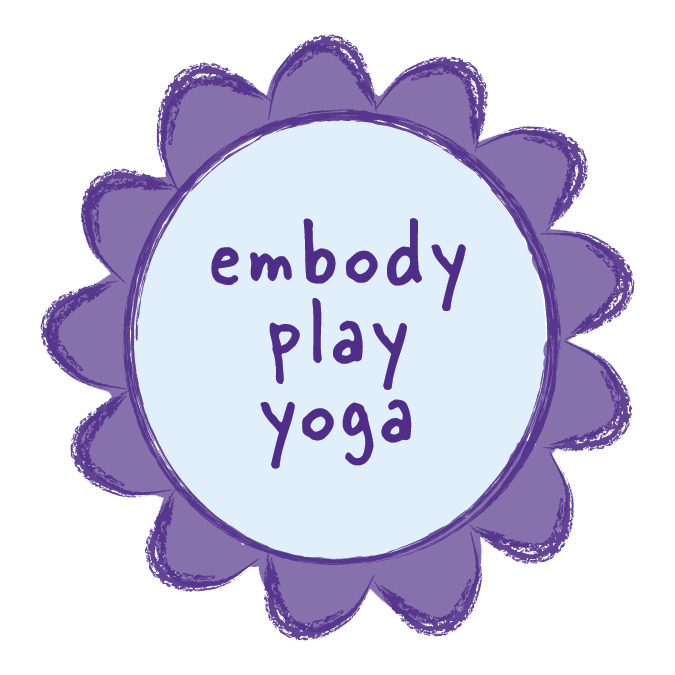 Emily completed an apprenticeship with Embody Play Yoga in 2017, and hopes to continue learning how to use her love of play and being in connection with others to provide a space where all are free to explore and find joy.